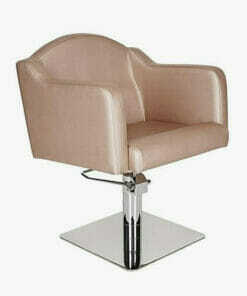 Premium upholstered version with unique pattern effect great for the contemporary salon. 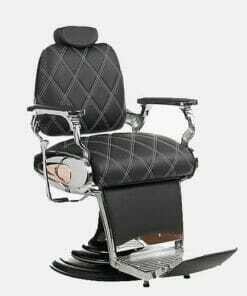 Straight lined cube design hydraulic styling chair, covered in premium upholstery. 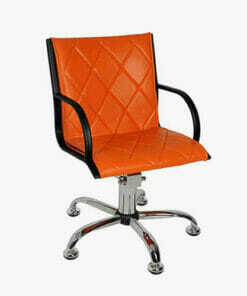 Square shaped hydraulic chair an ideal combination of simplicity and extraordinary. 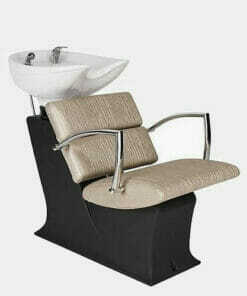 Premium version of a stylish hydraulic salon chair with a unique modern design. 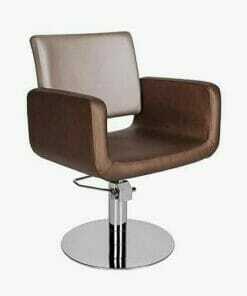 Features a special two tone upholstery effect, perfect for contemporary salons. 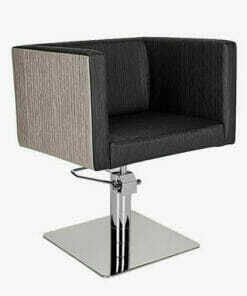 Espania styling seat the comfy all purpose client seating in premium upholstery. 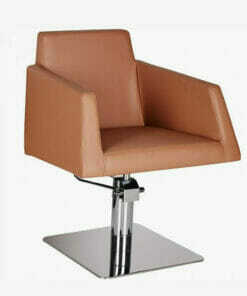 Square designed hydraulic chair with deep cushioned seating ensuring excellent client comfort. 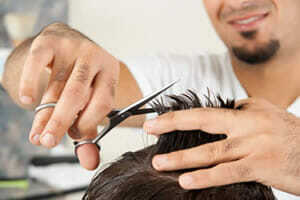 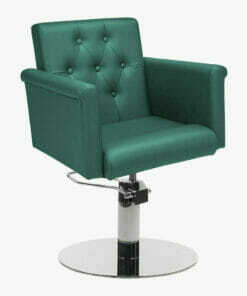 Stylish chair with buttoned back that fits in any modern hairdressing salon environment. 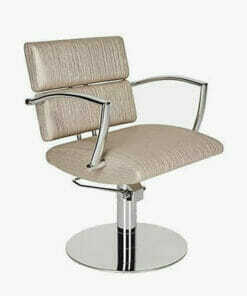 Beautifully made styling chair with sharp lines and unique geometric shape. 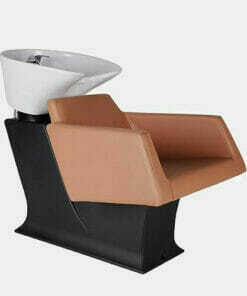 Complete with a fully adjustable, tilting ceramic basin. 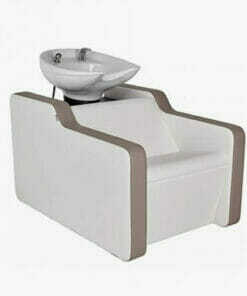 Practical and stylish wash unit, supplied in Premium fabric. 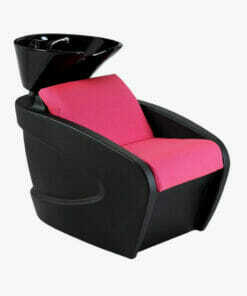 Stylish and sleek wash unit at an affordable price. 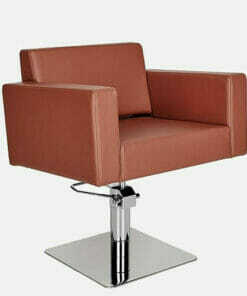 In premium fabric. 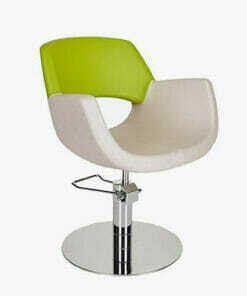 Long lasting, non rusting and very durable. 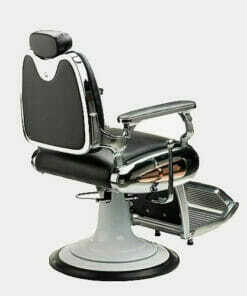 supplied in Premium frabric. 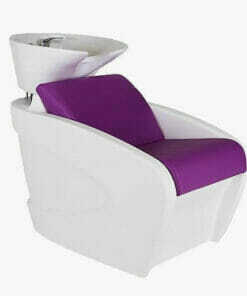 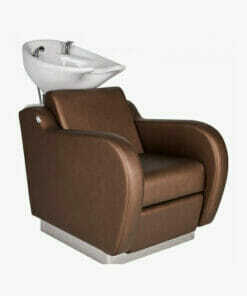 Contemporary styled wash unit which is ideal for any modern hair salon. 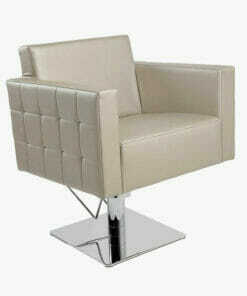 Hydraulic and sturdy with stylish chrome finishes available in any of Mila's premium upholstery fabrics. 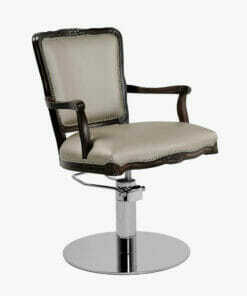 Stylish hydraulic chair which available in one of Mila's premium upholstery fabrics.